or multi dwelling development is often the most important investment you will ever make. First and foremost, we want to bring your ideas to life and turn your dream into a reality.We will work diligently to ensure we deliver your dream home. There is nothing we love more than taking an old house and bringing it back to its former glory or recreating it and turning it into a modern masterpiece. 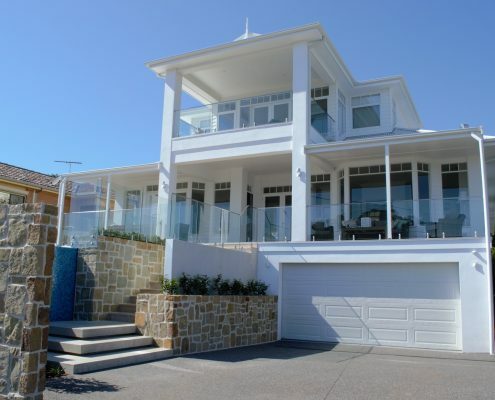 Why choose Clark Homes Pty Ltd for your next building project? Clark Homes Pty Ltd understands that building a new home, investment property or multi dwelling development is often the most important investment you will ever make. This is why we are committed to giving you the quality product we are renowned for. Many of our clients have engaged us to build their next home or to carry out other building projects because of the service, quality and professionalism they received the first time. 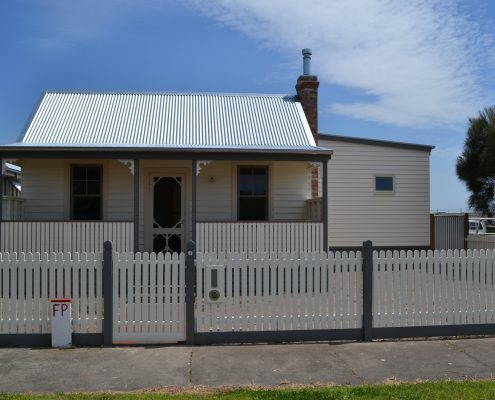 Bellarine Peninsula builder Steve Clark established Clark Homes Pty Ltd in 1991. 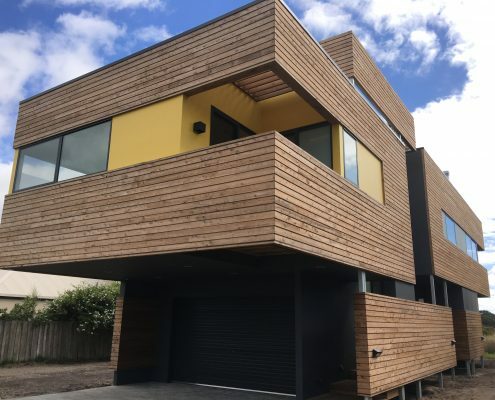 Since then he has completed many residential and small commercial building projects across Greater Geelong, Bellarine Peninsula and the Surf Coast, including new home extensions, renovations and multi dwelling developments. When you’re thinking about a builder to take charge of your building project, it’s important to have a good working relationship and absolute confidence in them throughout the process. As the Company Director of a smaller company, Steve prides himself on giving each client and building project his personal attention to achieve the best results from start to finish. This means that you can be confident that the works are being completed to a high standard and carried out as planned. Steve is registered as both a Domestic and a Commercial Builder, is a Registered Building Practitioner with the Victorian Building Authority and is a member of the Housing Industry Association. Clark Homes Pty Ltd listens to your needs and gives you quality workmanship to achieve the best result within your budget. Our employees, sub-contractors and suppliers all help to build the culture of commitment and quality within our Company. No matter what the size, all projects are treated with the same commitment to quality workmanship. Steve is also a registered Greensmart builder. He can incorporate features to make your new project energy efficient and environmentally friendly. These include designing, glazing, insulation, heating, cooling, fixtures, fittings, water saving methods, solar heating and external claddings. Clark Homes has also completed many projects using recycled timbers at the request of our clients. Clark Homes is very versatile and we are happy to investigate any new ideas a client may suggest that we may have not used before. We can provide you with the complete building package in which we help you design your new home, obtain planning permits (if required), engineer drawings, soil tests, five star ratings, building permits and, of course, the construction. Or perhaps you have already had your plans drawn up and are looking for a quality driven builder to provide a competitive quotation to turn the drawings into reality. We have also vast experience working with architects to achieve excellent results with a minimum of fuss. Occupational Health and Safety is extremely important within our industry. To promote safe working practices on all our sites for our clients, employees and contractors, we have introduced our own safety construction plan to help minimise the possibility of accidents.